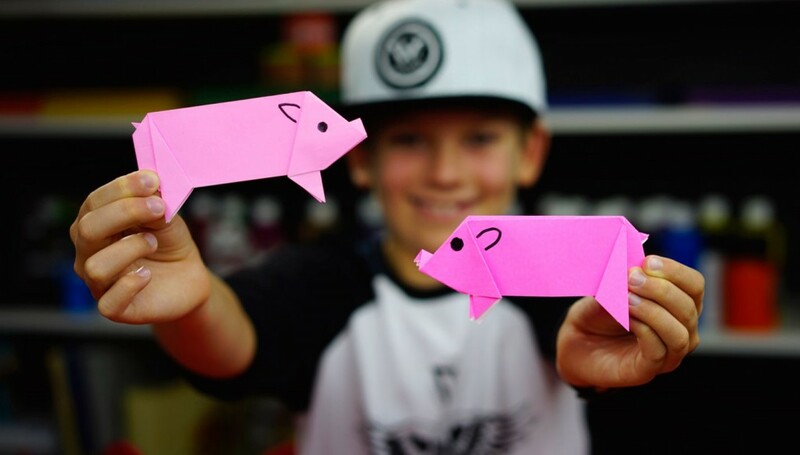 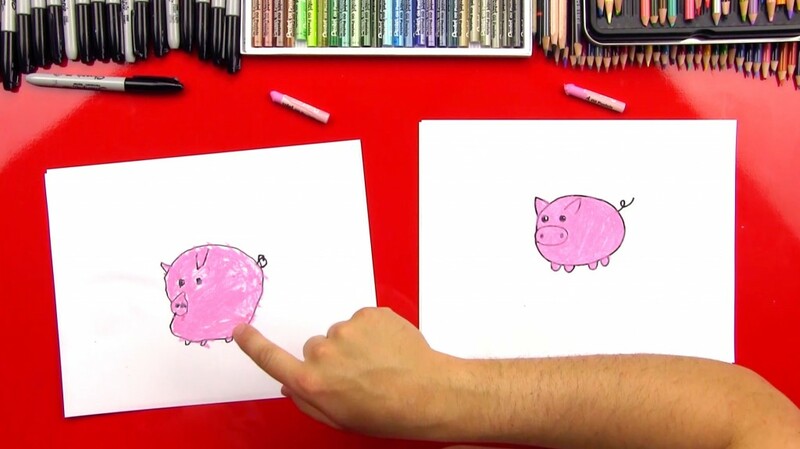 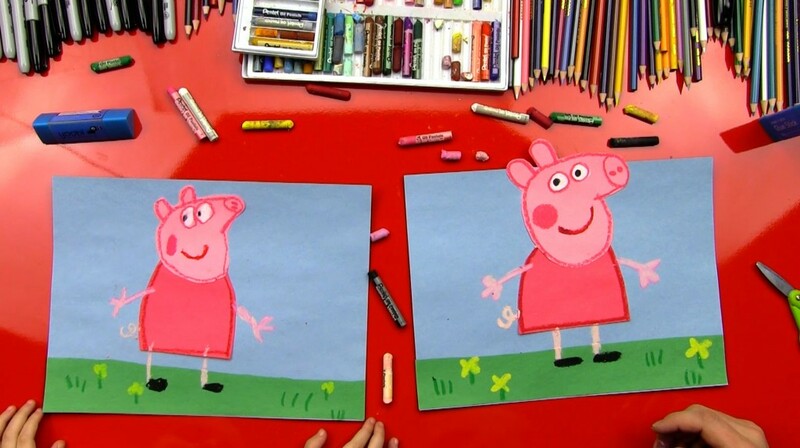 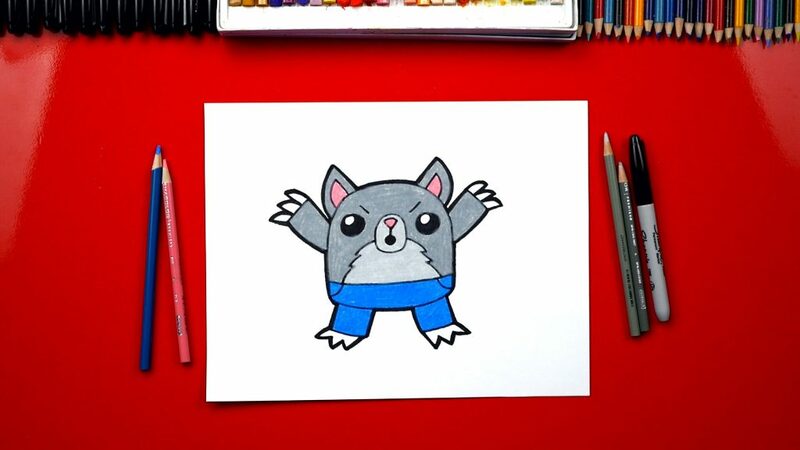 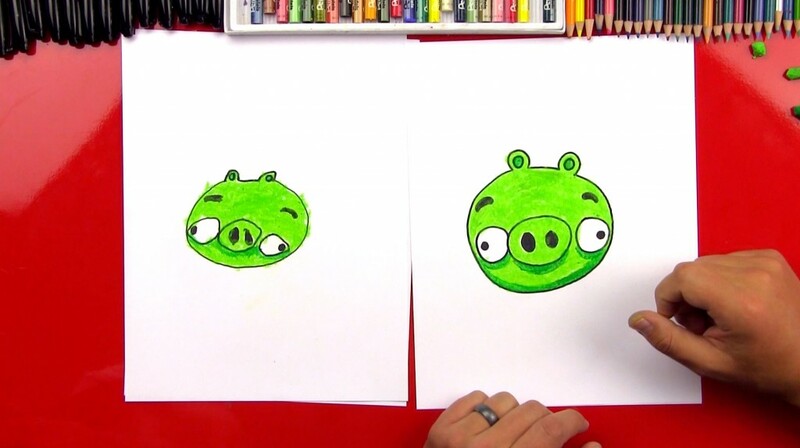 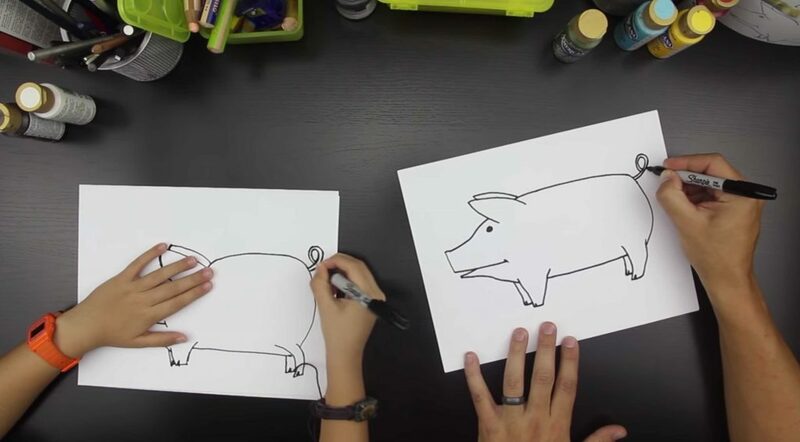 Learn how to draw Piggie from the Elephant and Piggie book series! 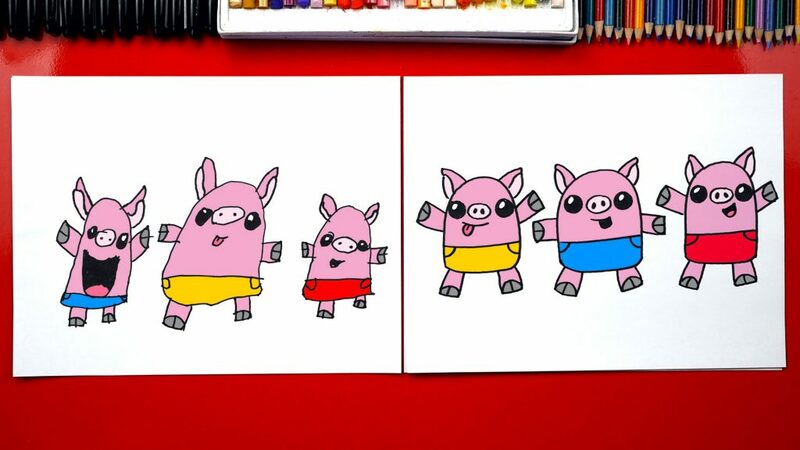 We love these books, they’re so funny. 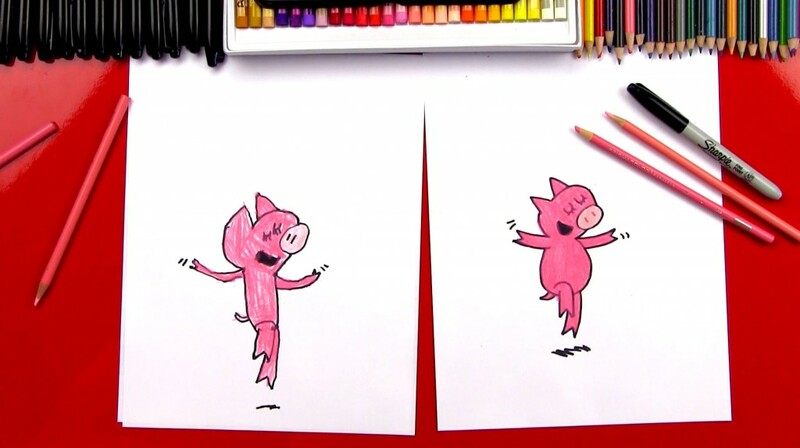 If you haven’t heard of them, check out the official Mo Willems website.